What novels scored big with readers this year? Truth is, that’s a tough question to answer, as we all seem to be looking for something a little different. However, we can definitely let you in on the books that really won us over. The following are the 10 best novels released in 2014, as voted on by myself and a number of our contributors! Verdict: Butterfly Skin reads, at times, like a vintage giallo picture… mixed with a little Girl Who Kicked the Hornets Nest. It’s wonderfully written and about as addictive as I imagine crack being. 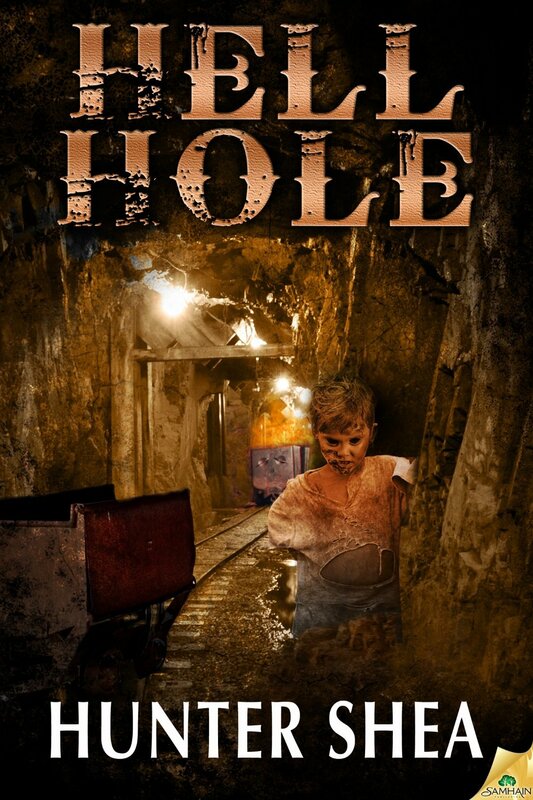 A stunning story that delivers tons of chills, the novel is about as disturbing as they come. 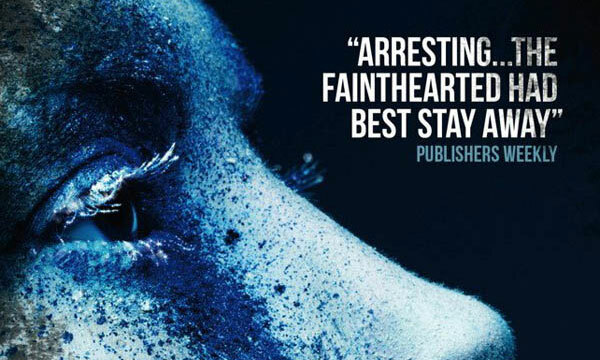 Reviews of the novel seem to be a bit mixed, but lovers of the extreme are going to dig this one quite a bit. 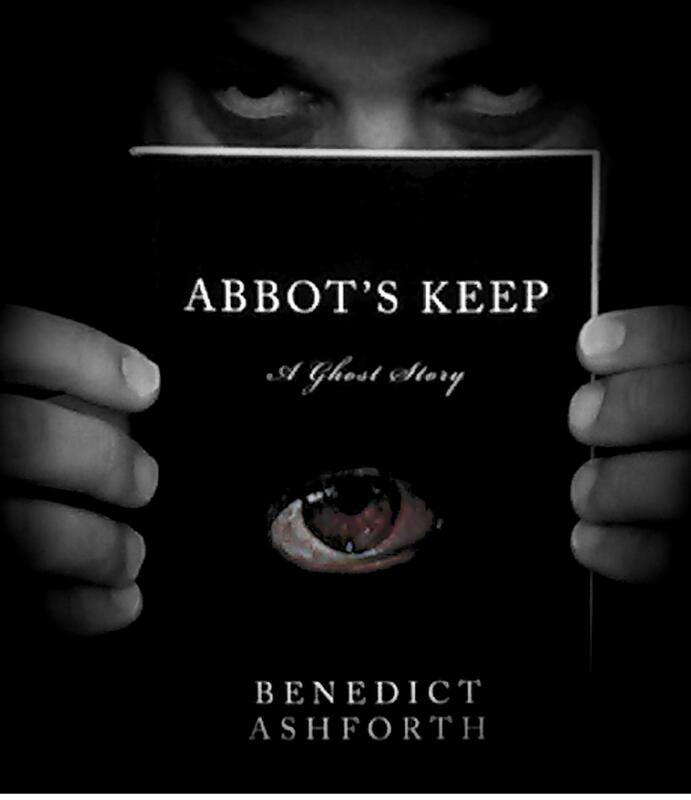 Verdict: Benedict Ashforth’s creepy ghost story, Abbot’s Keep remains a severely underrated piece of work. It’s quite unsettling, and stands out when compared to other haunted house tales, which is essentially what the story boils down to. At least on the surface, right? Read it, ASAP! Verdict: How the hell can we be so hypocritical as to include a zombie novel when we’ve made it clear that we’re not onboard with the zombie movement? To be honest, I can’t really tell you… well, at least not about the story. I haven’t read it. However, a number of our contributors have, and this one earned enough votes to slide comfortably into the top 10 of the year. Perhaps I’ll have to betray my own stubborn insistence on avoiding books centered on the undead, and give this one a go. Verdict: It was insanely tough figuring exactly where to rank The Montauk Monster. At the end of the day, perhaps it doesn’t matter. Hunter Shea had a stunning year, and he’s pulling in the kind of recognition he deserves. 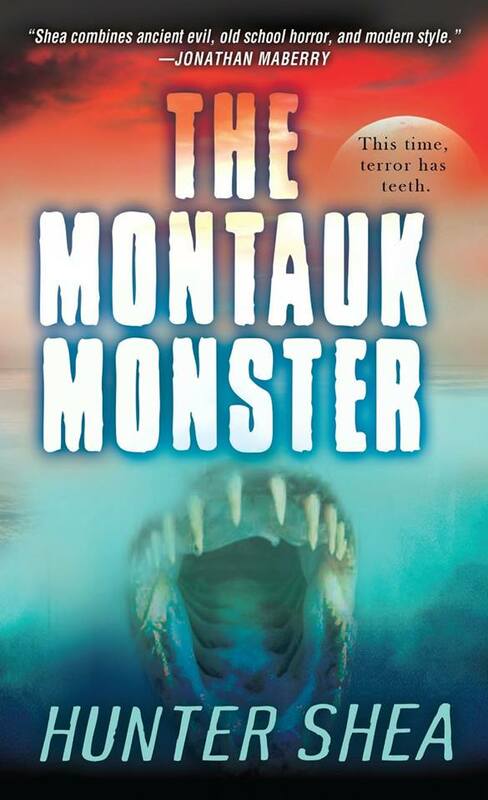 The Montauk Monster was one of two novels released by Shea in 2014, and while it is a truly crazy story (about killer creatures crafted from different parts of different animals), it’s a major, major charmer that echoes vintage Stephen King. We know you hear that comparison all the time, but in this case, it’s actually true! 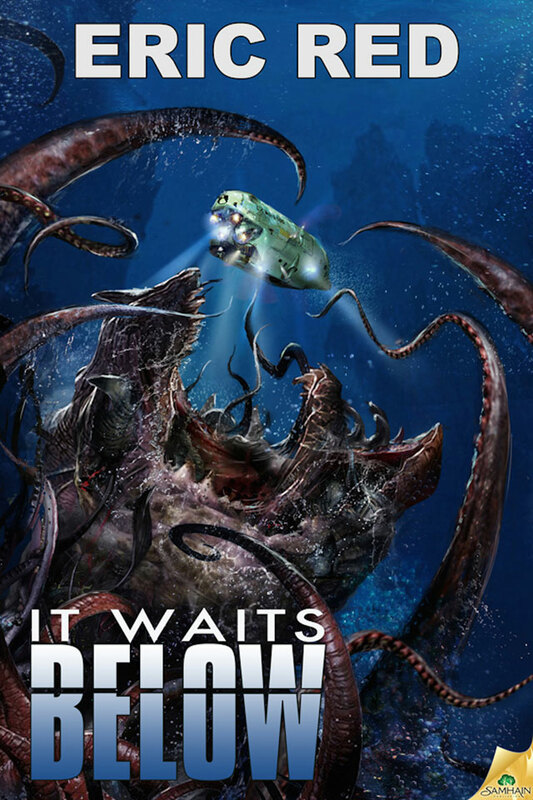 Verdict: Aquatic shockers seem few and far between, but in 2014 Eric Red gifted us a beauty with It Waits Below. This one has a little bit of everything, but the claustrophic nature of the tail, and the balls-to-the-wall conclusion help push it into near uncharted territory. Red is a beast! Verdict: Matthew Gillies’ The Electric Coma Dream is strange, fantastical and at times, extremely relatable. 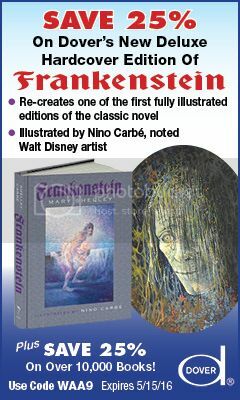 It could be described as a complex examination of human growth, and it could be described as something entirely darker. Regardless, it was a blast of a read that has yet to turn the heads it deserves to turn. Verdict: Revival caught a lot of flack from a lot of readers. One of the biggest complaints we’ve come across is the fact that the novel is too tame, and lacks the explosive moments King is known for delivering. 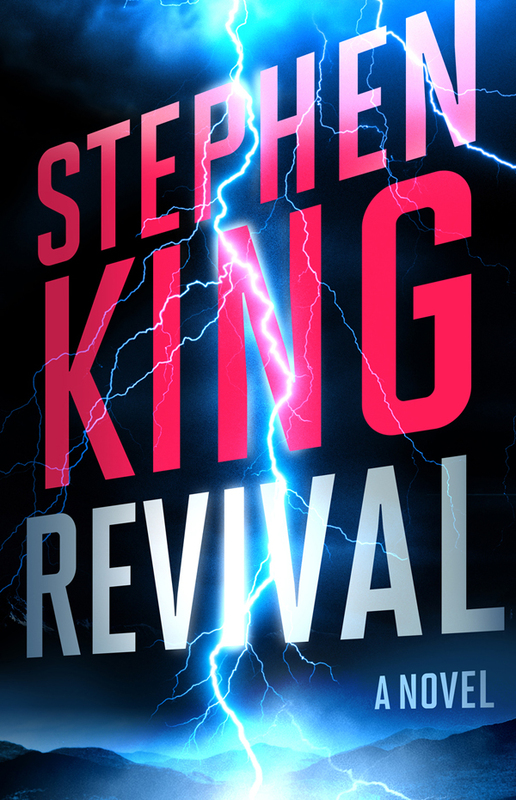 We say to hell with those complaints, Revival makes for a rich read with some of the legendary author’s stronger recent character creations. It’s certainly worth your time! Verdict: It didn’t seem likely that Bram Stoker winner John Everson could infuse his patented eroticism in a book titled The Family Tree. He did. He did so wonderfully, in fact. This is a crazy, crazy engaging story that leads readers down an exciting but unexpected path. Awesome characters, awesome conflict, awesome setup, awesome execution. Yeah, it’s pretty awesome, so we say! 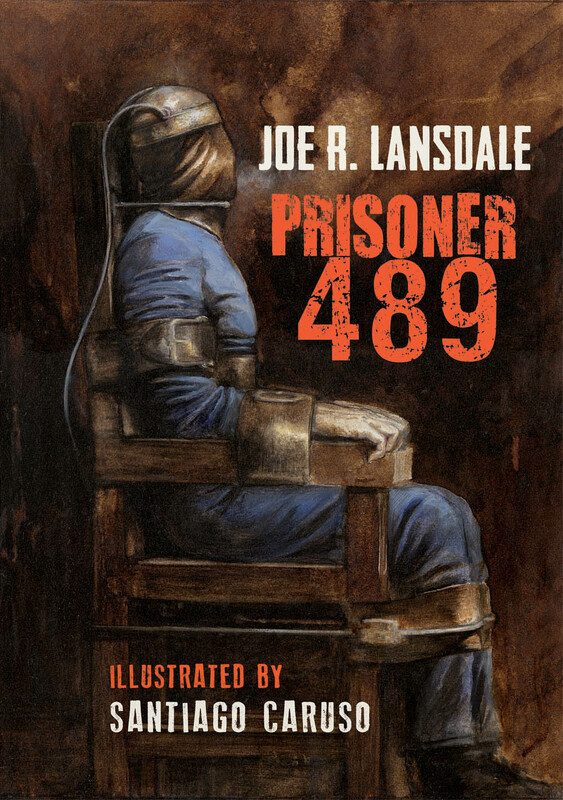 Verdict: Unanimously adored by the HNR contributors who read it, Joe Lansdale’s brand new Prisoner 489 is Joe Lansdale at his best. It’s outright horror, unlike a lot of Lansdale’s work, and it’s extremely creepy to boot. Who is Prisoner 489? Is he alive, even after multiple attempts to electrocute his evil tail? And if not, what fate awaits those near his numbered burial site? An absolute masterpiece that, if anything, needed to be longer! Verdict: We told you Hunter Shea had a hell of a year. Some may prefer The Montauk Monster to Hell Hole, but personally, Hell Hole is not only the superior of Shea’s two efforts, it’s also the most engaging and entertaining read of the year. This western themed creature piece is loaded with everything a genre fan could possibly hope for. There’s even a little historical flirtation, as Teddy Roosevelt himself shows up! If that’s not awesome, nothing is! Great list and I agree with you on the zombie movement. Just not my thing. Looks like I have a new author to check out, Hunter Shea. The Montauk Monster & It Waits Below were both fun, but I thought Revival was a disappointment. Tim Curran’s Deadlock and Graham Masterton’s Figures of Fear: An Anthology both made my list, along with Nick Cutter’s The Deep (which is technically a 2015 release). And I trust that Matt Molgaard would know! 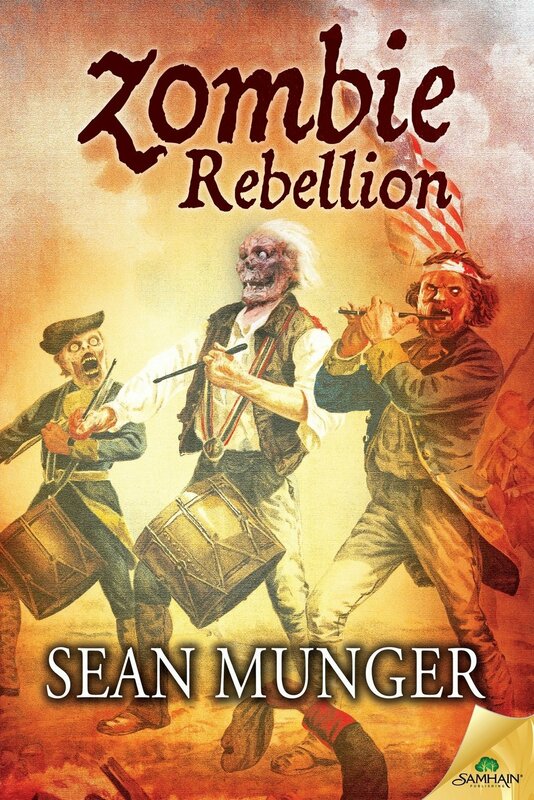 I reviewed Sean Munger’s Zombie Rebellion. It didnt even get the highest marks but it still makes the list. I get what everyone is saying with the zombie market being flooded but this is different It gives you George Washington battling against the zombie horde. What more do you want? I voted for it because so few books can make me smile through the entire reading. This one could. I’m a die hard Stephen King fan but Revival was a HUGE dissapointment. Number one on your list should have Ania Ahlborn’s The Bird Eater. I couldn’t sleep for days after reading it. I still can’t if I catch the light coming through under the door. I just wanted to say thank you to those who voted for The Electric Coma Dream as one of the Top 10 Horror Novels of 2014. That is such a huge honour and unexpected honour to see the novel listed amongst many admirable authors. 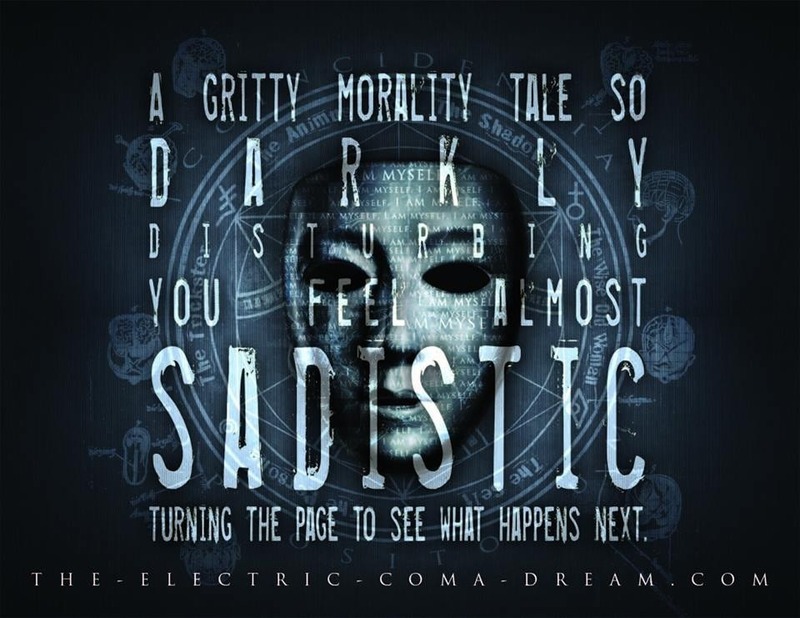 I hope all those who read The Electric Coma Dream enjoy it and feel free to let me know what you enjoyed about it. I warmly welcome any and all feedback. Awesome! My book “Zombie Rebellion” made the list of the Top 10 Horror Novels of 2014 compiled by Matt Molgaard of Horror Novel Reviews. 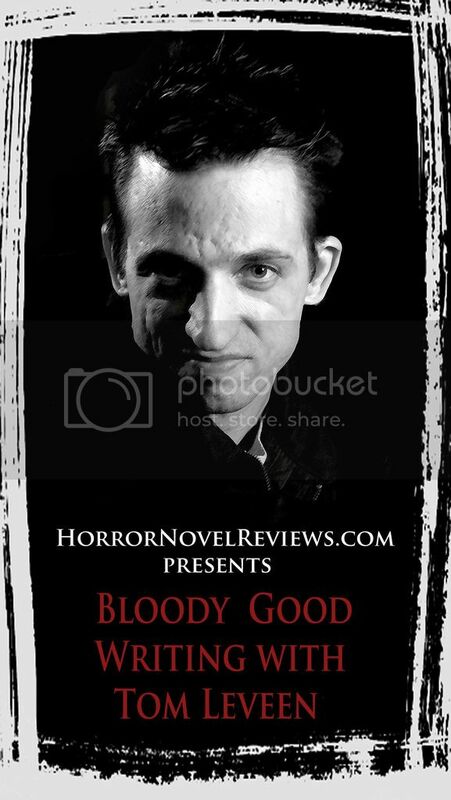 I’m honored to have made it into this prestigious list, and even more so considering that Horror Novel Reviews is evidently not a big fan of the zombie genre to begin with. There are also some terrific other books on this list as well. 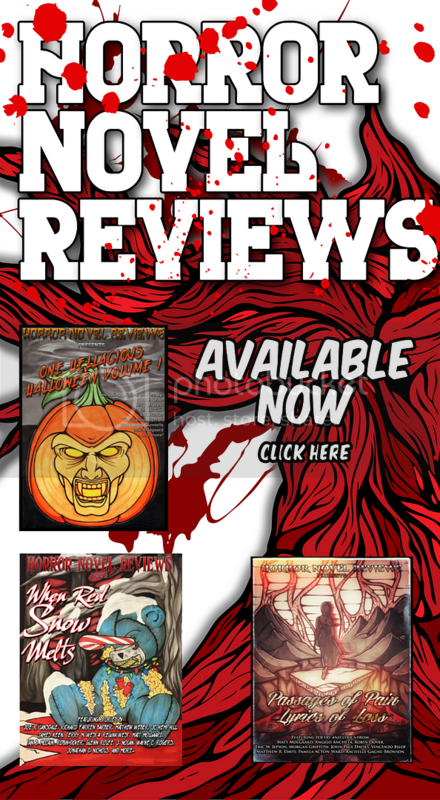 Big thanks to Matt and everyone at Horror Novel Reviews! 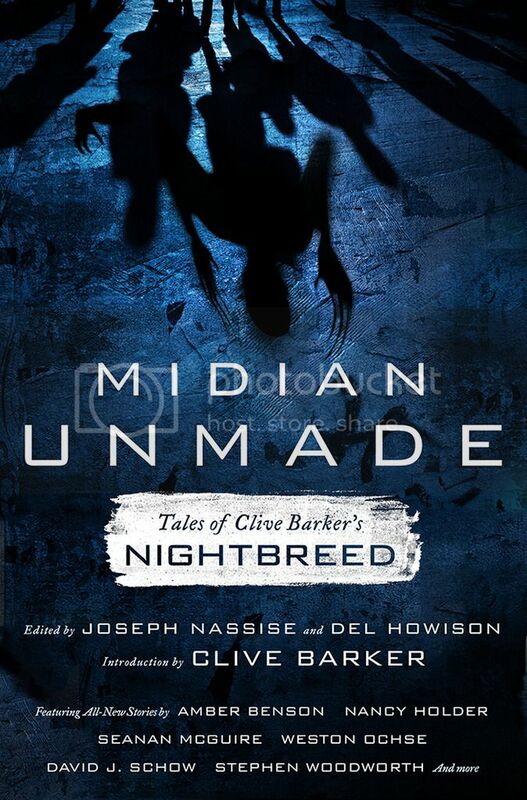 For those of you who would like an introduction to the state of the art in horror, here’s a good place to start. If you’re wanting to tap into the pulse of what’s hot, check these authors out. I’m a longtime King fan and thought “Revival” was an all-time worst. It had great characters, as usual, but the story was HIGHLY lacking. It could have been redeemed by a strong ending, but it was predictable and highly underwhelming. John Everson ~ Dark Arts » Blog Archive » Happy New Year… already? 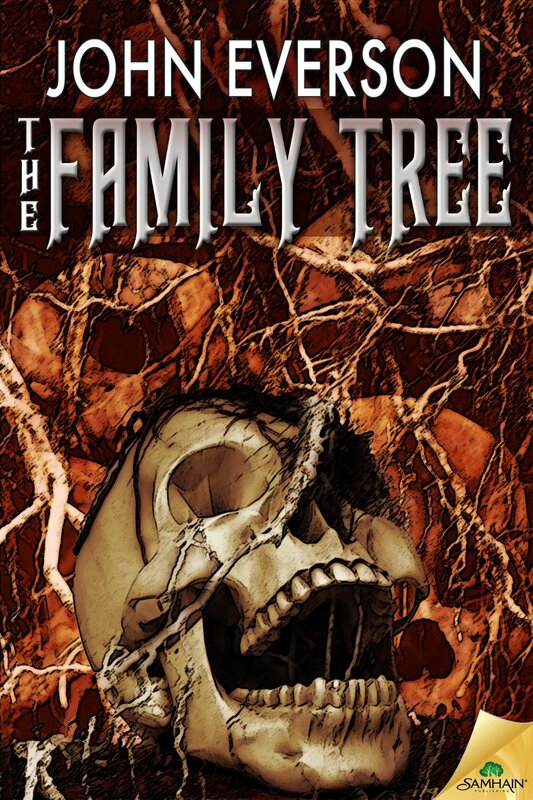 John Everson ~ Dark Arts » Blog Archive » THE FAMILY TREE sprouts up on “Best Of” lists!